This was us me. Traveling with three minors and praying I would have enough to do to distraction my littles. The anxiety in the trip was actually prior to the day of the flights. I was very high strung trying to figure out, no only what to pack for our trip, but what to pack for the actual day of travel. 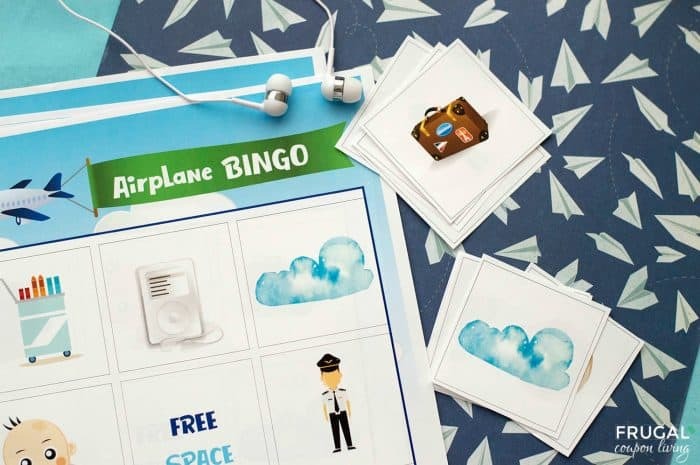 In an effort to help myself with travel, I came up with our post Airplane Activities for Kids. I do that sometimes. I research my own needs and end up putting something fun together for you guys. I consider it a service to us both – wink! During my research, I saw a lot of ideas for toddlers but I also wanted an idea for kids of young elementary age. 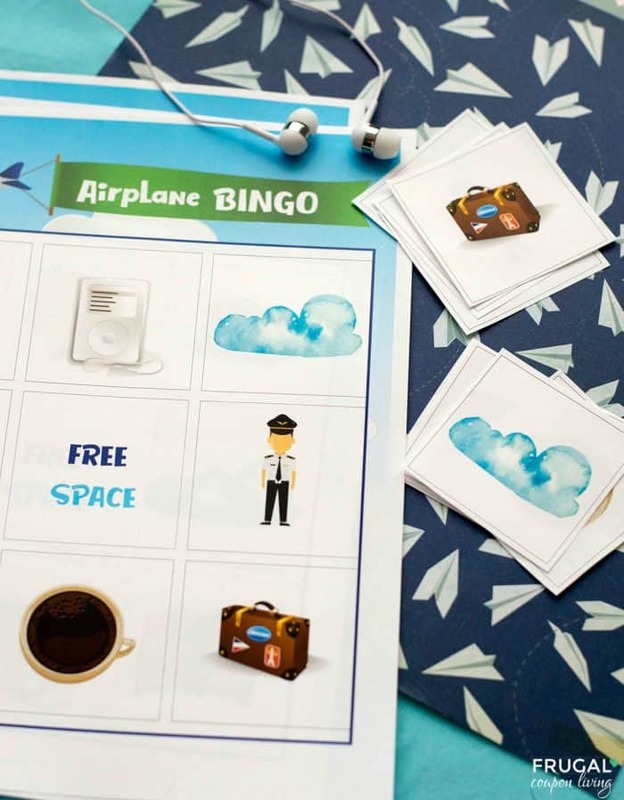 That is why I came up with this printable Airplane Bingo. There are a few ways to play – honestly mom, customize it to your family, but here were my ideas. Play the boards as a Tic-Tac Toe. First to spot 3 items in a row/diagonal, wins! Play the boards as a Bingo (filling in all 9 boxes). First to spot all 9 objects, wins! Play the boards with the provided printable markers to mark or cover your spot. Play the boards laminated and use a dry erase marker to x (or o) what you find! This is the laminator we have (and love!) There are cheaper laminator options. 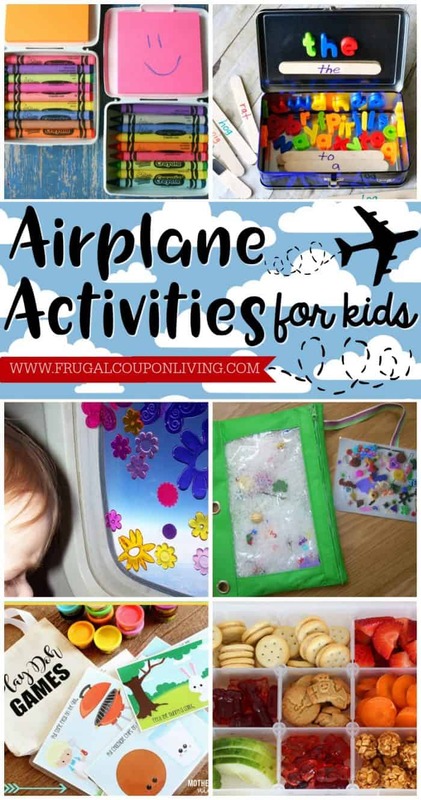 Look at all these Airplane Activities for Kids. Pin to Pinterest. 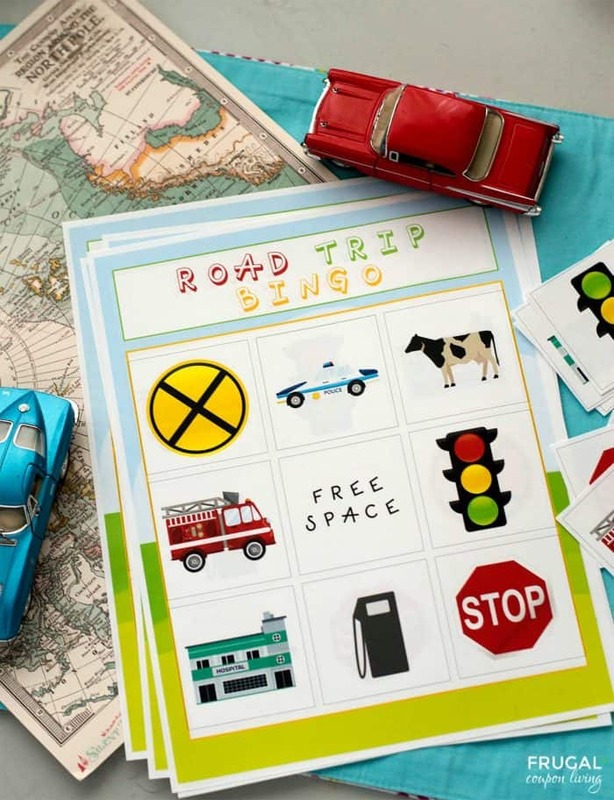 We love last weeks Road Trip Bingo Printable (or Tic-Tac-Toe). Pin to Pinterest.